Shooting right up to the top of the table is season four’s ‘The Lying Detective’, which is far and away the most popular episode of this most recent run of the show. Perhaps it was Toby Jones’ repulsive villain or the reunion of Sherlock and John or the shocking revelation at the end, but this is an episode no fan can forget. Yes, it was a very close one, but you have voted season two’s opener ‘A Scandal in Belgravia’ as the finest episode of Sherlock…. just as it was in our 2015 poll! 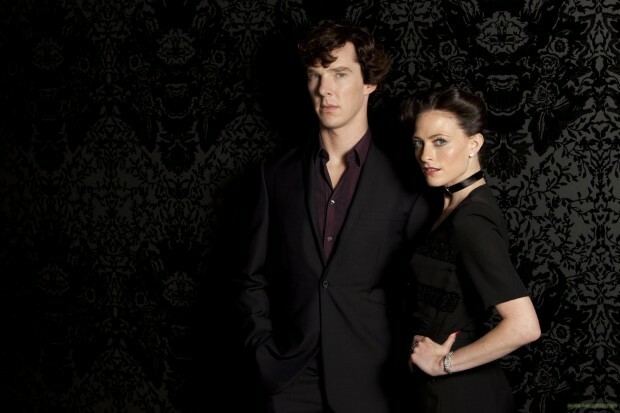 Clearly, the unusual love story between Sherlock and Irene is an eternal favourite of the Sherlock fandom that will go down as the show’s finest hour. Agree with the results of our poll? Let us know in the comments! Wow.. Why did everybody hate The Six thatchers?? And I’m really surprised how all my favourite episodes, except Reichenbachfall, are on the lower places (The Empty Hearse, Hounds of baskerville, The Abominable Bride). Same here. Really surprised. I understand the ranking for the Hounds of Baskerville, but come on! The Abominable Bride wasn’t that bad! It was great! Oh and I forgot to add that I am really surprised (shocked) by the first place. I really don’t understand why ASIB is so popular? For me it felt rather dull and boring. 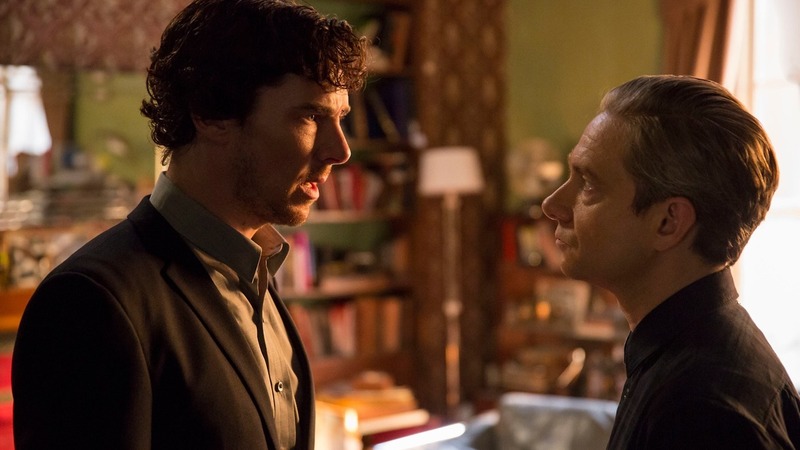 The Reichenbachfall just is and stays the best episode ever! Could be. Especially because this “I am Sherlocked” is pretty much our catch phrase. Also confused by ASIB being in first place. 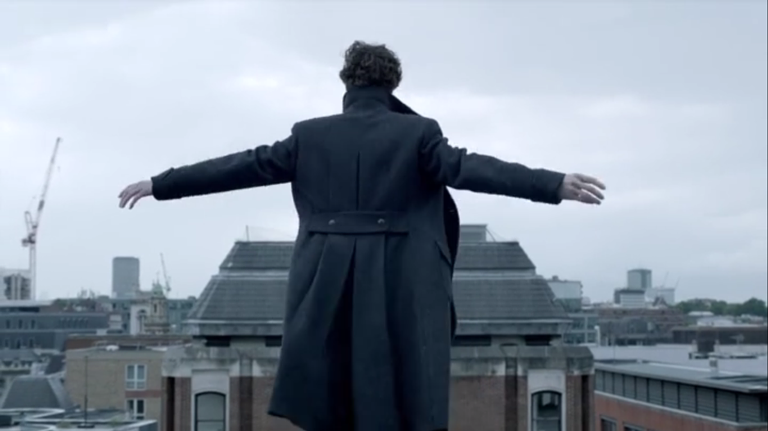 Definitely belongs in the top 5, but The Reichenbach Fall is easily the best episode of Sherlock to date.